We develop WordPress websites at the highest stage – for all needs. From the agency’s first day we knew: We will work with WordPress only. This modern and leading Content Management System (CMS) impressively evolved during the last years with us right in the thick of it. For our customers, we develop all imaginable solutions from a simple responsive website using WordPress to big shops using WooCommerce. Our methods allow us to improve our skills with each website we create. We develop both an own framework based on WordPress and several individualised plugins or interfaces to other systems. There is nothing we have not created with WordPress before, no matter if it is 10 hits a day for a small corporate blog or 100‘000 hits for a big website. Besides optimally developing for all needs, we and our partners work together to offer scalable hosting, optimum support and a long-term, continuous development. 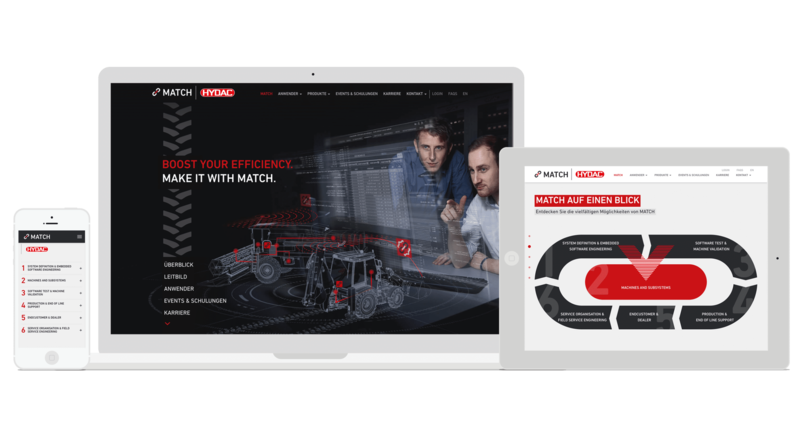 Web design: fully responsive, competition-orientated and always done using WordPress. Our designers and developers arrange your website in such a way that it is easily usable on mobile devices, too. Those devices could be smartphones, tablets or other devices. You will swiftly be found via Google & Co. when conducting a Search Engine Optimisation (SEO). Lots of our customers could noticeably increase their turnovers that way. The software we use, as e.g. HTML5 and CSS3, is always up to date. For individual needs, we draw on established and powerful plugins that are easy to use. WordPress itself can handle a lot, but with applying WooCommerce it becomes a complex shop for nearly all needs. Hundreds of orders per day can be concluded with the current brand leader in the shopping subject. The process of 360VIER. Focussed on WordPress programming. A website is supposed to live up to your, and therefore our expectations. To accomplish this, a lot of steps, concepts and ideas have to be conceived and implemented together. A result, with which your corporation gets the attention it deserves even in times of increasing online competition, can be reached only when meshing perfectly. We at the brand and digital agency 360VIER, primarily considering ourselves a WordPress agency, therefore try to think from your point of view and with your success in mind – from the first meeting to design, conditioning your contents and programming up to steadily maintaining and optimising your new internet presence. 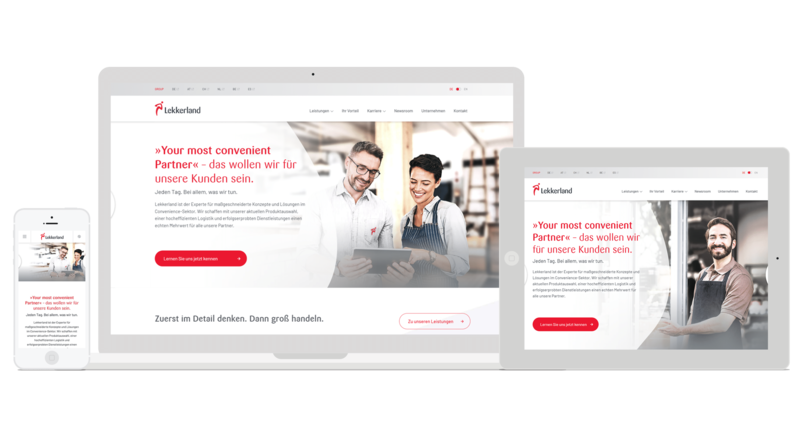 At first, we put ourselves in the website users‘ place: your customers and propects from Frankfurt, Cologne and from all over the globe. After consulting and conception, we will create your website with a maximum ease of use. 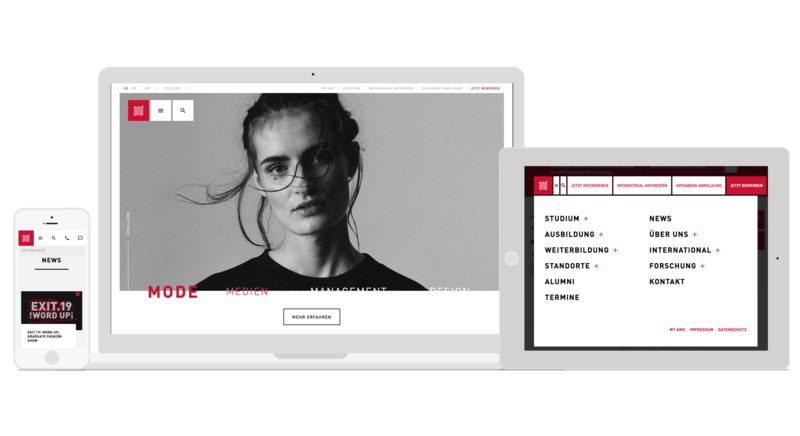 Our maxim: Premium design with best operability – for your customers, of course, but thanks to WordPress, this applies to you, too. So good design is crucial. However, we at 360VIER are positive that the result always has to offer more than just putting up a big front. Therefore, the starting and core point of our efforts as a design and internet agency is to present your contents and services as perfect as possible. At the end of the day, they determine whether a customer will decide in favour of or against your products and services. Therefore, we already examine your content at the very beginning of the project during the process of conception, trying to process your strengths with you in the most visible, understandable and persuasive way possible. We help you finding catchy headlines, develop claims and putting the finishing touches to your texts so that your skills are presented to your customers from Frankfurt, the Rhein Main area and from all around the globe in the most visible, catchy and thrilling way possible. 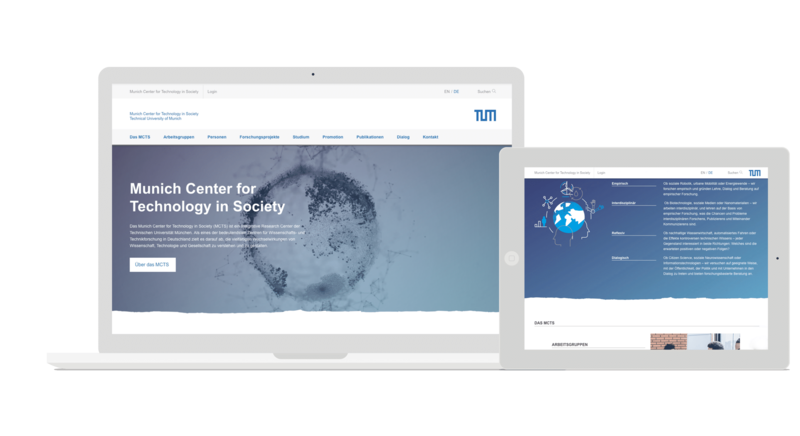 der Entwicklung verwenden wir ausschließlich die neuesten Versionen von etwa HTML5 und CSS3. 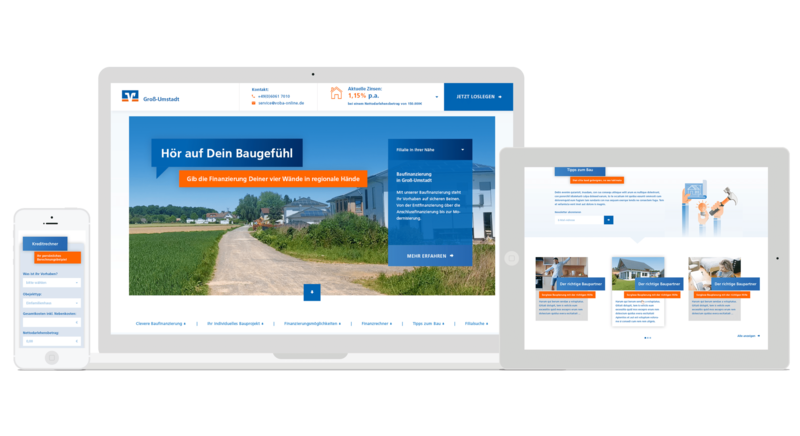 Als Content-Management-System verwenden wir WordPress. Viele Inhalte können Sie so auch nach Projektabschluss selbst mit wenigen Klicks ändern. WordPress wird zudem stetig weiterentwickelt. Due to the extensive tasks to complete, hiring a web agency is not exactly cheap. 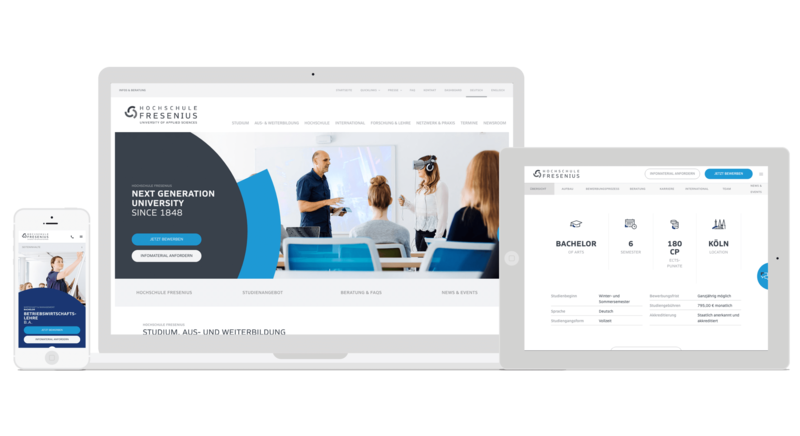 However, as we are a corporation from the Rhein Main area, you will profit by our knowledge as a WordPress agency, our professionality and our optimised processes in web design and website programming as well as in online marketing and in optimising contents and search engines. With our calculable prices, we would like to appeal to medium-sized companies which cannot or do not want to pay for overpriced web design.